Remarkable and enchanting. The originality of its conception and execution is brilliant, and beneath that brilliance lie mysterious depths. 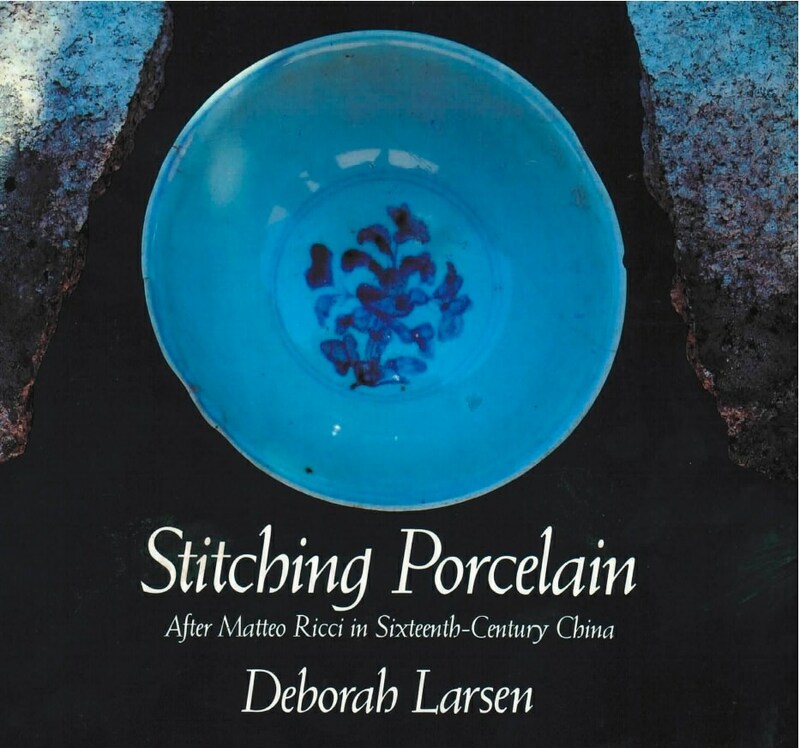 Stitching Porcelain, Deborah Larsen’s first book of poetry, is a narrative-lyric sequence based on the life of Matteo Ricci, the resourceful Jesuit who entered China in 1583 and stayed for a quarter century. Pondering cultural accommodation as well as faith, many of the poems center on actual events: Ricci’s dressing as a Buddhist; his awe-inspiring map (with China shrewdly centered); his prostration before an empty Dragon Throne. Other events the poet imagined. With a felicity rare in a debut volume, Larsen’s opalescent poetry works in perfect counterpoint to the strange and brilliant Ricci.